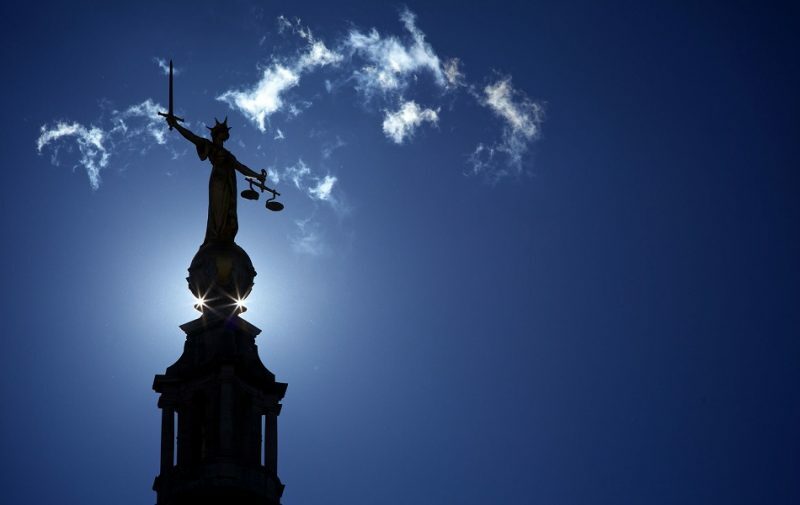 It is becoming frequently more common for certain perceived minor offences to be dealt with under new procedure called the ‘Single Justice Procedure.’ The system permits individuals facing prosecution and who receive a Single Justice Procedure Notice to avoid having to go to court. What is sort of cases does the Single Justice Procedure apply to? The Single Justice Procedure Notice only applies to adults facing prosecution for minor offences that cannot result in a prison sentence. The procedure is frequently and most commonly used in road traffic cases such as speeding, or driving without insurance, but can also often feature in private prosecutions concerning TV licence evasion and allegations concerning non payment of train fares. What do I do if I receive a Single Justice Procedure Notice? The first thing you must do is to check the allegation and what the charge says. Consult a lawyer if you unsure of what the document says. What does the notice mean? You will have received the notice because it is felt that your case is one that might well be resolved without the need for you to go to court. Should I admit guilt or not? You will obviously need to consider whether you are guilty of the offence or offences disclosed in the notice, or if you are not guilty. You may need a lawyer to answer this question and a call to one of our many criminal defence solicitors in either the St Albans or West Drayton office. We will ensure you promptly receive the advice on this which you require. The notice should give a brief outline of the case and the evidence against you. The notice should set out your options, namely to plead guilty or not guilty. You must make your decision and respond within 21 days. You can plead guilty to the offence(s). If you choose to do so, you can indicate that you would like the case to be dealt with in your absence. You will effectively be requesting that the court – a Single Justice (Magistrate) considers the entire case, including any written explanation you choose to include for consideration, and then subsequently notify you of your punishment by post. The form ought to give you the option of requesting a formal hearing date and time for you to attend in person. If choose to mark the notice in this way, then the court will notify you of a time and date to attend. You may decide, possibly on legal advice, that the correct plea for you to notify the court of is one of not guilty. If this happens, once the court receives the form it will list the case for trial. You will then be required to attend the trial with your witnesses once you are notified of the court date. Do I need a Solicitor to help me? Given that the system is designed to deal with the minor cases that feature in the courts, it is highly unlikely that legal aid would ever be granted so that an individual can obtain legal advice to consider the Single Justice Procedure Notice and the evidence contained within it in order to advise on the correct course of action. Even though legal aid is not likely to be available, many individuals find completing the form a difficult task and that a solicitor’s input is necessary, not just to discuss the evidence and to decide whether or not the correct plea to enter is guilty or not guilty, but to discuss the procedural aspects of the notice and to ensure full compliance. Help from a solicitor will more often than not be required in a case which is to be denied. Help will be required in dealing with issues such as flagging up any requests for disclosure (witness statements, CCTV etc.) and to ensure that prosecution witnesses are warned to attend trial so that they can be cross-examined. Without input from a solicitor, this task can be extremely difficult. In many cases, solicitors will handle the entire process of completing the notice on behalf of a client. Equally, where an offence is, or offences are, to be admitted then seeking the help of a solicitor to draft a carefully constructed mitigation setting out the individual’s explanation for committing the offence(s) and setting out personal circumstances can really make a difference in the sentence that is ultimately imposed. There may be certain cases where a solicitor would advise an individual requesting a hearing so that he or she may attend in person to mitigate the offence(s). This can have real benefits, with or without a lawyer. Some individuals would simply prefer a lawyer to be present because they fear having to present their own case in open court and in front of potentially many other people. What will using a Solicitor cost me? For more information or to discuss your case with a specialist criminal defence lawyer, please contact us in London (West Drayton) on 01895 449288 or in Hertfordshire (St Albans) on 01727 840900 or by email via our contact page.